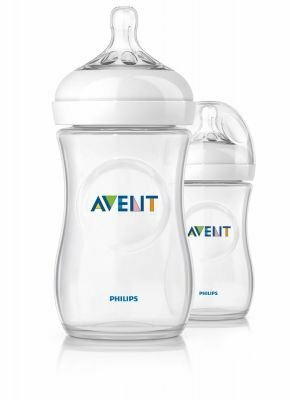 All Philips AVENT products are of superior quality and designed with you and your baby's needs in mind. This range of products is developed with over 25 years of clinical expertise. Through extensive research and clinical trials, Philips AVENT works effectively to promote baby's well-being and support mums to give their babies the best start in life.